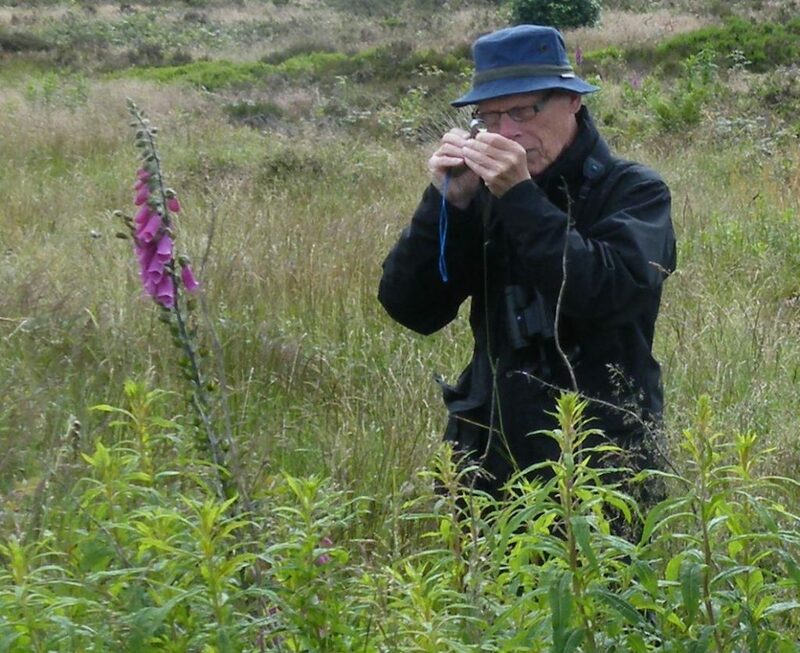 Gordon Bristowe, Barnsley Naturalist and Scientific Society President for over 15 years, passed away early on the morning of Wednesday 6th February following time in hospital and a care home. We remembered Gordon at our Barnsley Nats meeting on that Wednesday evening. He was our President for many years, a fount of knowledge on all aspects of natural history, and always ready to share his knowledge. Originally a ‘birder’ he developed a keen interest in all forms of plants. He surveyed a number of kilometre squares in Barnsley for the South Yorkshire Plant Atlas and contributed his extensive plant records to the Barnsley Biological Record Centre. Gordon was a keen and expert photographer and was instrumental in bringing the Society – and its members – into the digital age. He launched the society’s website, took care of all of the society’s equipment, and supported their use for digital presentations at meetings. We have many memories of Gordon and he will be much missed.